ICI/PRO members Zack and Joey record their first podcast as part of the ICI/PRO team. 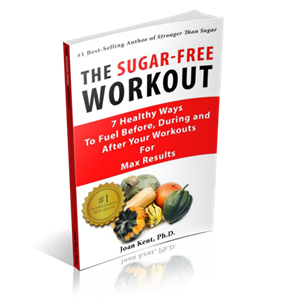 Both Joey and Zack are master indoor cycling instructors, and they both currently race and actively ride outdoors. 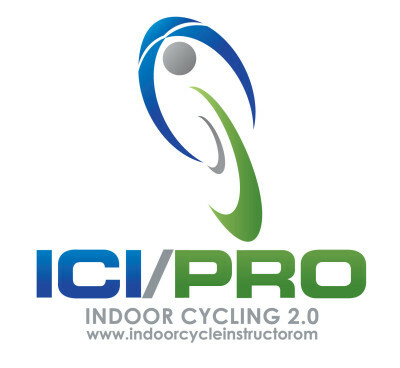 Take some time and listen to Joey and Zack as they lay out their vision for the future of the ICI/PRO Podcasts and how this unique tool can help you to elevate your indoor cycling teaching career.